The murder of a confidence trickster followed shortly afterwards by a ruthless second murder, suggests that hired killers are at work. Murders pile up. Pursuing the killers takes Coast Salish cop Silas Seaweed on a search through Victoria's seedy night clubs and bars. 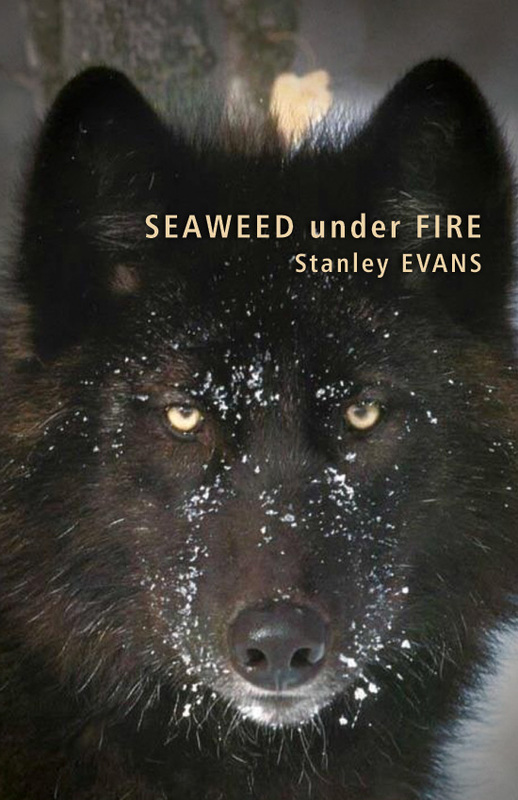 Add a Coast Salish mystic who takes Silas on a return trip to the land of the dead, and a strange black wolf that leads Silas to a mysterious cave, and you have another suspenseful thriller.